One of the greatest achievements in child injury prevention has been in child passenger safety. Southern Manatee Fire Rescue is committed to keeping the children in our community safe by performing child passenger safety seat checks. During these safety checks parents will be educated on the proper way to install a child safety restraint seat. Seats will also be inspected and checked against the current nationwide recall list. Safety checks are performed by on-duty firefighters that hold a nationwide CPS certification. A completed safety check takes between 20-30 minutes. Parents should bring the safety seat manual and the vehicle manual for the vehicle the seat is to be installed in. The child’s age and approximate weight is also needed to properly assess the safety seat.t 941-225-2591. 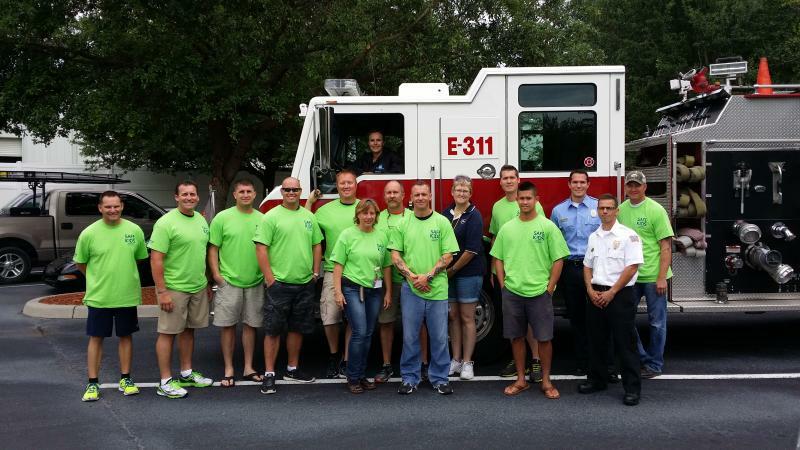 Southern Manatee Fire Rescue District hosts child restraint inspection events in our Fire District in conjunction with SAFE-KIDS worldwide. At these events, child passenger safety technicians teach families how to transport children correctly. They also help make sure everyone in a vehicle is buckled up on every ride. Most events are open to the public. The dates for these events will be posted on our website. If you would like to schedule an appointment or have any questions, please either fill out the form below and we will be in contact with you, or feel free to call or stop by any of our 5 fire stations during the day and we can put you in contact with one of our Car Seat Technicians who are on duty.